Blind Reads is a feature here at The Overstuffed Bookcase where I read books that I don’t know anything (well, hardly anything) about! I used to spend maybe a bit too much time on the blogs run by Mark Oshiro: Mark Reads Harry Potter, Mark Reads, and Mark Watches. He basically does a lot of his reading blind, without knowing much about the books at all. I am a spoilerphobe. I really HATE spoilers. So much so that when I see a book, I’ll look at the synopsis, add it to my TBR list and then I won’t read the synopsis again. And I definitely don’t read the blurbs on books anymore. I’ve been spoiled before that way! 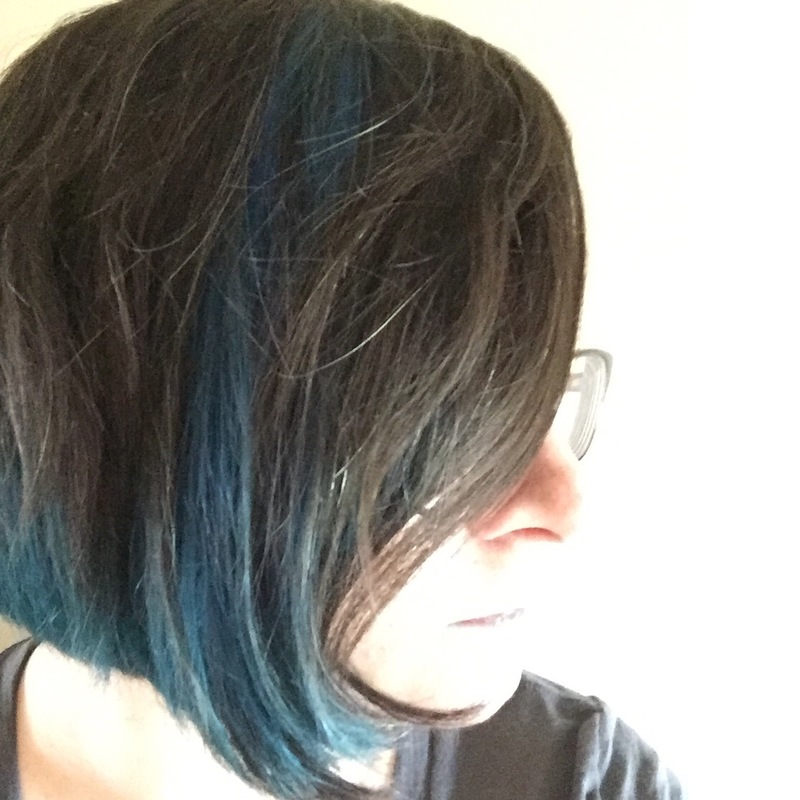 However, I am a book blogger and I find out a lot about books from other book blogs, social media, and other bookish sites like Goodreads, so sometimes it’s hard not to be spoiled! I was also inspired by several posts from fellow book bloggers: Forever Young Adult’s “Cover Story” posts; a feature over at Me, My Shelf & I, where Amber has her 8-year-old judge covers; and by the Random Reads meme hosted over at I’m Loving Books. And it all sparked from Jen Ryland’s review of Survive by Alex Morel, where she warned people of a spoiler in the book’s synopsis. Thanks to everyone who helped inspire this feature! Every time I decide to do a Blind Read, I’ll go to my library and pick a book at random from the shelves. It may be an adult book, but I mostly read YA so most likely I’ll be shopping in the Teen section of my library. I’ve also received some random books occasionally and have set some of these aside for possible future Blind Reads selections, without looking at their synopses. I’ll look at the cover ONLY. If it looks interesting to me, I will check Goodreads to see if I already have the book on my Goodreads To-Read shelf, and for that reason ONLY. (I have lots of books on that shelf, so it’s necessary to check.) 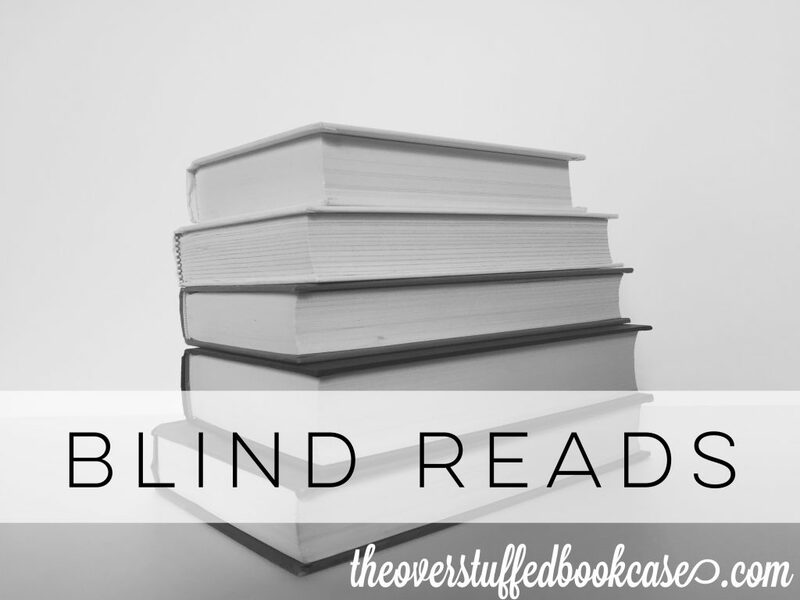 If it’s not on that shelf, it’s eligible to be a Blind Reads selection! Once I get home with my selected book, I will write up a Blind Reads post where I show the cover, title, and author of the book, along with listing what I already know about it (which should be very little), and my theories on what it will be about. PLEASE NO SPOILERS! The point of this feature is for me to read these books knowing as little as possible about them. If you’ve read the book, or know anything about it, please refrain from spoiling me in ANY way! Thank you! I will not read the synopsis on Goodreads, the synopsis on the book itself, any blurbs online or on the book itself, any reviews, or ANYTHING AT ALL about the content of the book. I will not read anything about it until I am done reading the book. I’ll read the book, and then post a review which will be similar to my typical reviews, but it will include certain information pertaining to the Blind Reads feature, such as whether any of my theories were correct or not. This is kind of a hard feature, since I hear about so many books on a daily basis, but it has been fun so far!